That's a great list. I really do agree on having a regular list on what are the things that you should be cleaning because sometimes we are forgetting some important parts in the house to clean. Thanks! This is really perfect planning of house cleaning. We all love to live in clean house but cleaning as well manages all things perfectly in house is seriously very difficult thing. 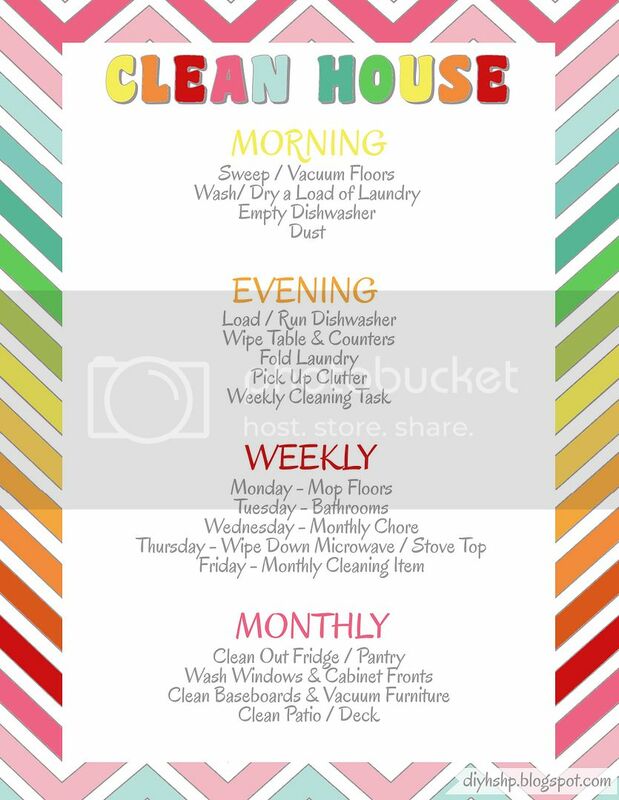 But from your weekly cleaning planning it will be easy for anyone. Thanks dear for this wonderful posting.